Captain Morgane and the Golden Turtle is a spin-off of So Blonde. It was released on March 30, 2012. 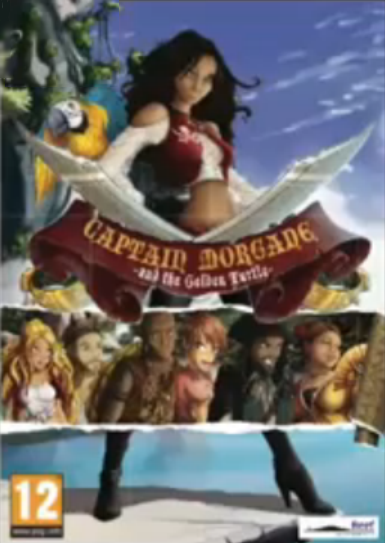 The game stars Captain Morgane, a secondary character from So Blonde, as she proves herself as captain, assembles a crew, and sails to several islands in search of treasure.